Product categories of Sulfobutyl Beta Cyclodextrin, we are specialized manufacturers from China, Sulfobutyl Beta Cyclodextrin, Sulfobutyl Ether Beta Cyclodextrin suppliers/factory, wholesale high-quality products of White Sulfobutyl Beta Cyclodextrin R & D and manufacturing, we have the perfect after-sales service and technical support. Look forward to your cooperation! Sulfobutyl Beta Cyclodextrin is the product thatβ-cyclodextrin 6 (also including 2, 3) OH is substituted by Sulfobutyl. It can be divided into single substitution, multiple substitution and total 6 substitutionβ-Cyclodextrin. The molecular formula is therefore different. Sulfobutyl Ether-Beta-Cyclodextrin/sulfobutyl ether-β-cyclodextrin has special affinity and inclusion for nitrogen containing. 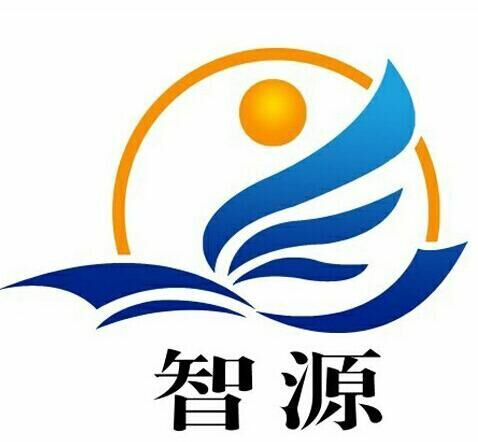 drugs.Our products including sulfobutyl ether-beta-cyclodextrin sodium salt,Betadex sulfobutyl ether sodium,sulfobutyl ether-β-cyclodextrin sodium. Sulfobutyl Ether-Beta-cyclodextrin is anionic highly water-soluble cyclodextrin derivative. It can well form non covalent complex with drug molecular inclusion, to improve the stability, water solubility and safety of drugs, reduce the renal toxicity, ease the drug hemolysis, control the drug release rate, cover up the bad smell, etc..
Sulfobutyl Ether-Beta-cyclodextrin is used for Injection medicine, oral medicine, nasal medication and eye treatment. 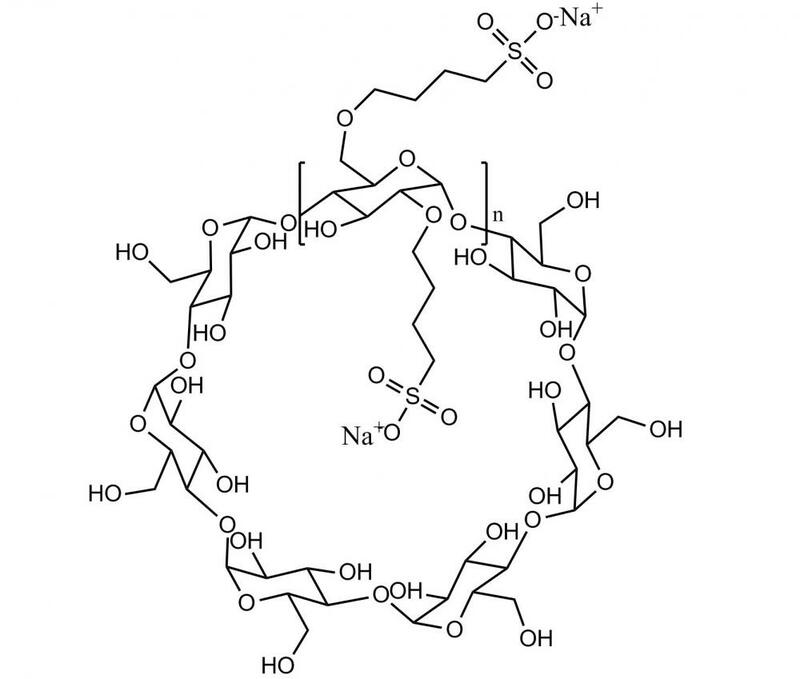 Sulfobutyl Ether-Beta-cyclodextrin has special affinity and inclusion for drugs containing nitrogen.